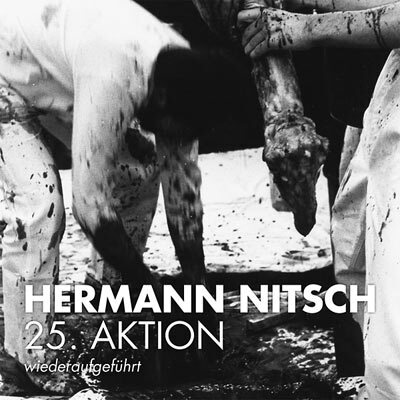 Re-staging of Hermann Nitsch's 25. Aktion, March 9 +10, 1982 at Gallery Pakesch, Vienna. Released in cooperation with Nitsch Foundation, Vienna.